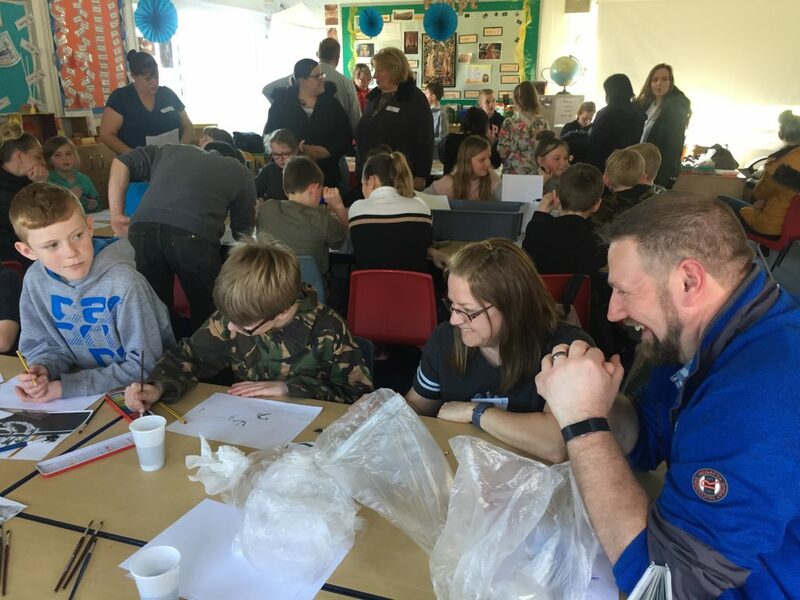 There’s so much to tell you about in this blog… We have a capital investment to plan, we’ve had a visit from a Royal Navy helicopter, year 5 have been wowing parents with their work on explorers, year 7 are finalising their project on mental health… where should I start?? 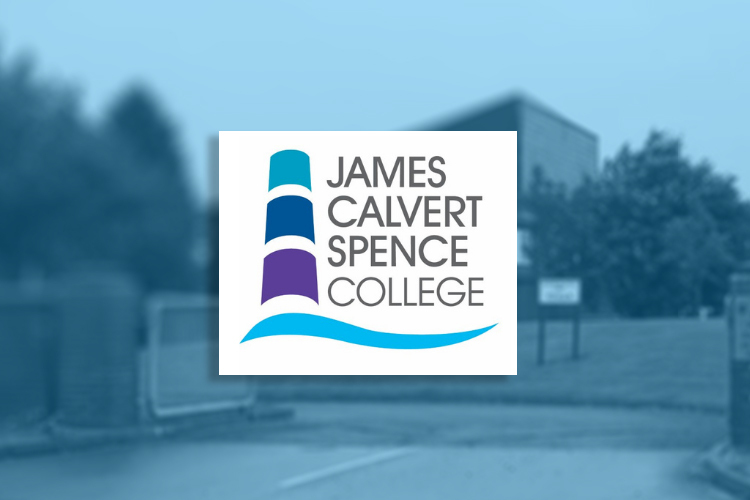 How about with the fabulous news that the county council have earmarked a substantial amount of money for a long-overdue, most welcome investment in James Calvert Spence College! We met with Wayne Daley [Deputy Leader of the Council], Dean Jackson [Director of Education] and Sue Aviston [Head of School Organisation & Resources] at County Hall last week to be told that the funds are there – and that it is up to the school to decide how it sees its future, and for us to put together proposals for what we would like to see. I would like to think that our school is more than just somewhere you send your children through the day during the week. I hope that JCSC becomes the hub of its community, with state of the art facilities for everyone to use, with appropriate and relevant education accessible to people of all ages. 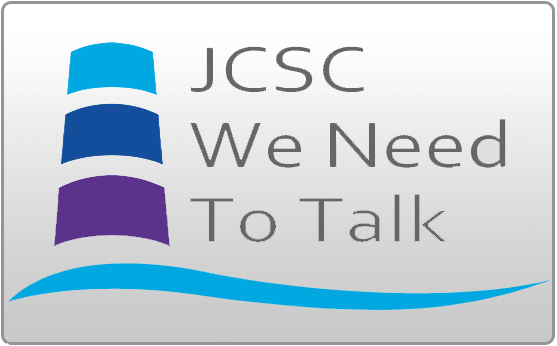 That’s why I’m asking our students, staff and community what they would like to see in their school – you will get the chance to have your say and to contribute to JCSC of the future! 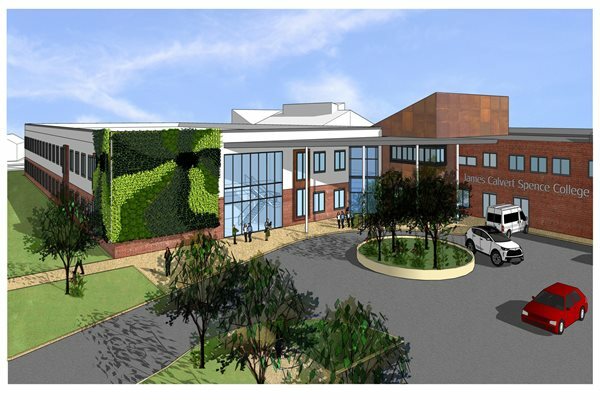 The current timeline suggests that, if all goes to plan, building and refurbishment work should commence in September 2020, and take around 12 months to complete. One of our year 10 students, Lily Tibbitts, is a regular contributor to ‘The Ambler’, and I’m giving her unrestricted access to all the details as and when they happen. Lily’s first article on our investment should be published in the next edition, which is published any day now… Exciting times ahead for us all! 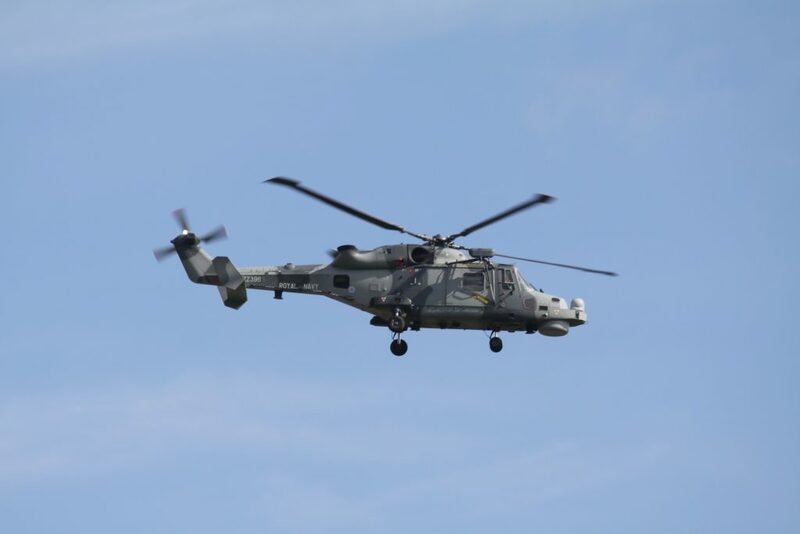 We had a visit from a Royal Navy helicopter this week and, whilst it wasn’t unexcepted [as it had been arranged by Mrs Hutchinson for a few months], we had to keep quiet about its arrival for security reasons. Additionally, we did not know for sure that it would definitely come, when it would arrive, or how long it would stay for until the last minute…literally! 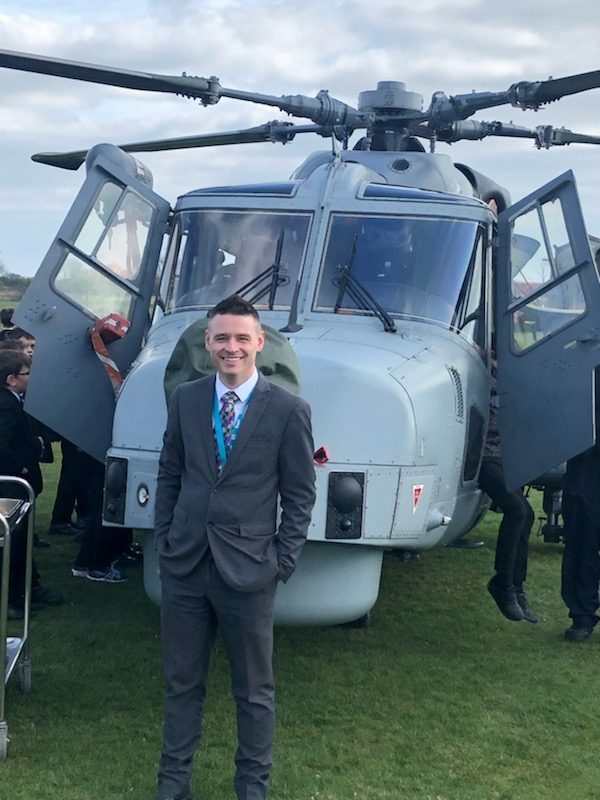 Mr Nisbet organised the event for the students, and was determined to make it as exciting as possible for them – so he disguised it as a fire drill. 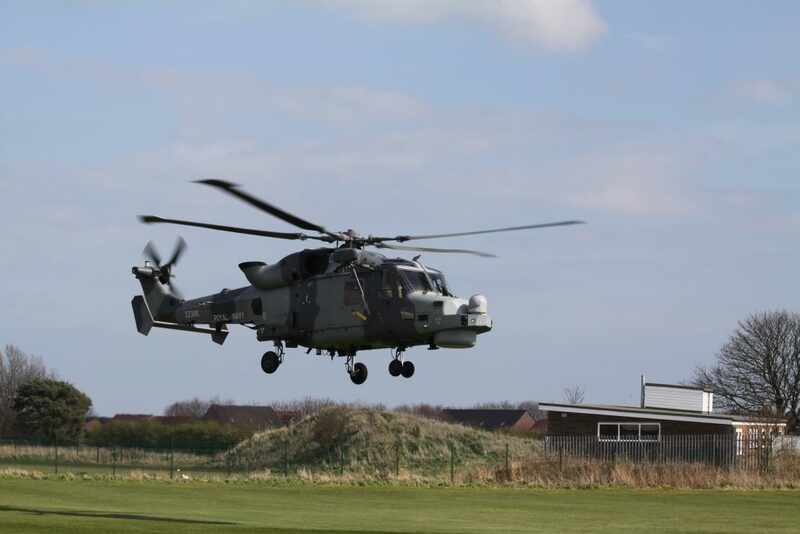 The lower school children [years 5-7] walked up to the upper school site ‘to see how it is done at Acklington Road’ whilst years 8-13 moaned as the fire alarm rang throughout the upper school building at 9.50am, and they calmly left their classrooms to assembly on the tennis courts. 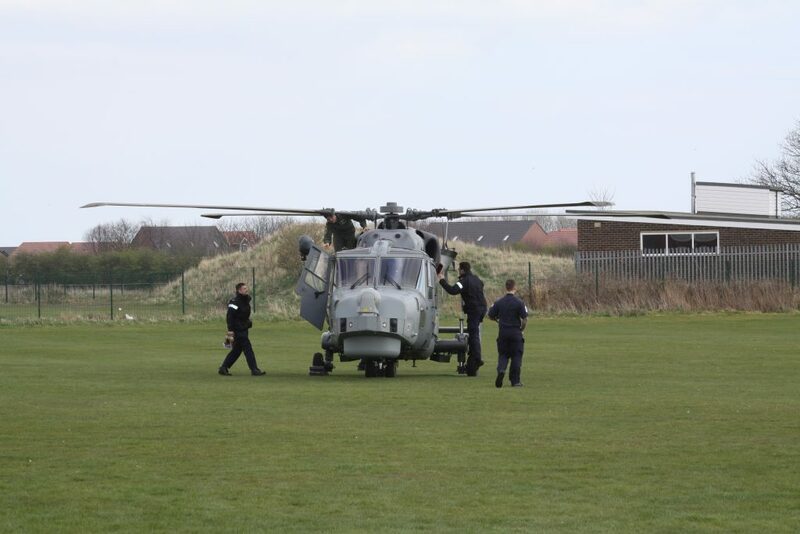 Those moans didn’t last long as the helicopter flew overhead just before 10.00am, passed over the buildings, turned around over Gloster Park and landed on our field behind the Sports Hall. 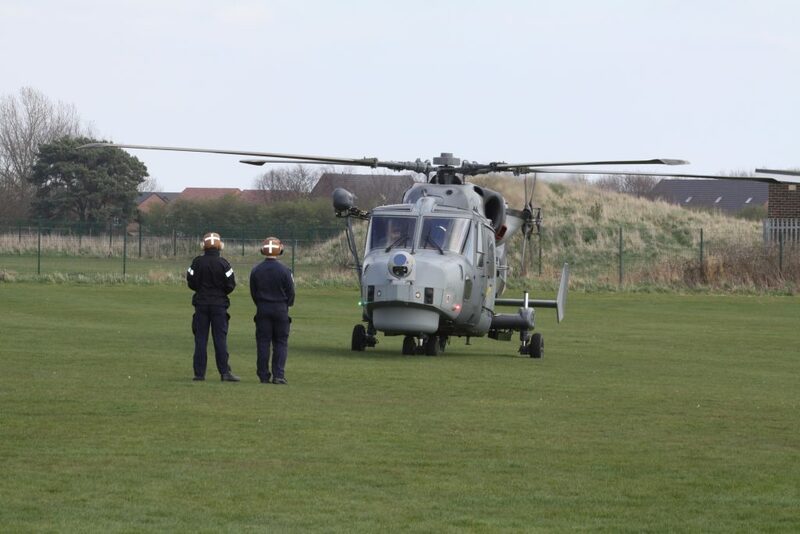 We had been informed that the helicopter and crew would be able to stay for just 30 minutes, so Mr Nisbet arranged for all students with 100% attendance to have the opportunity to meet the crew and see the helicopter close up. 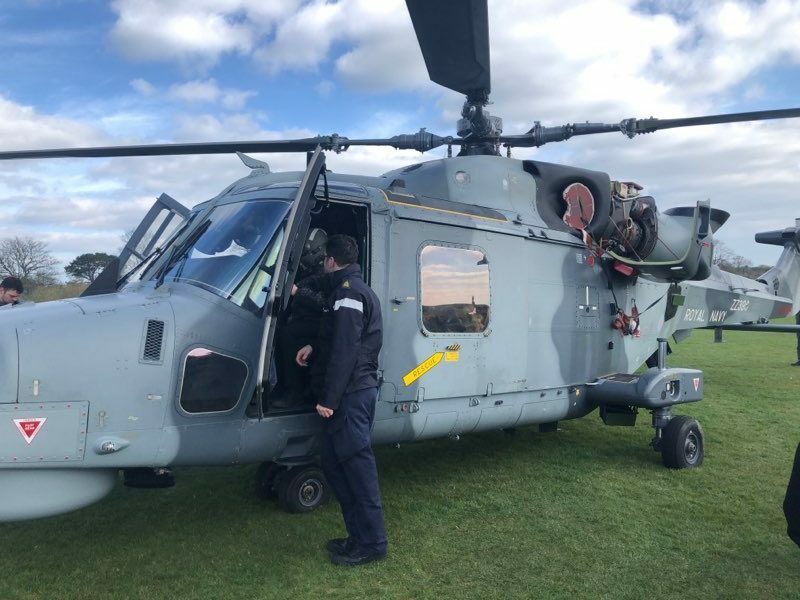 Whether it was the way they were greeted by over 700 children and staff, or the bacon butties and cups of coffee provided by Denise and Robin, the crew decided they would stay for 2 hours longer than expected! 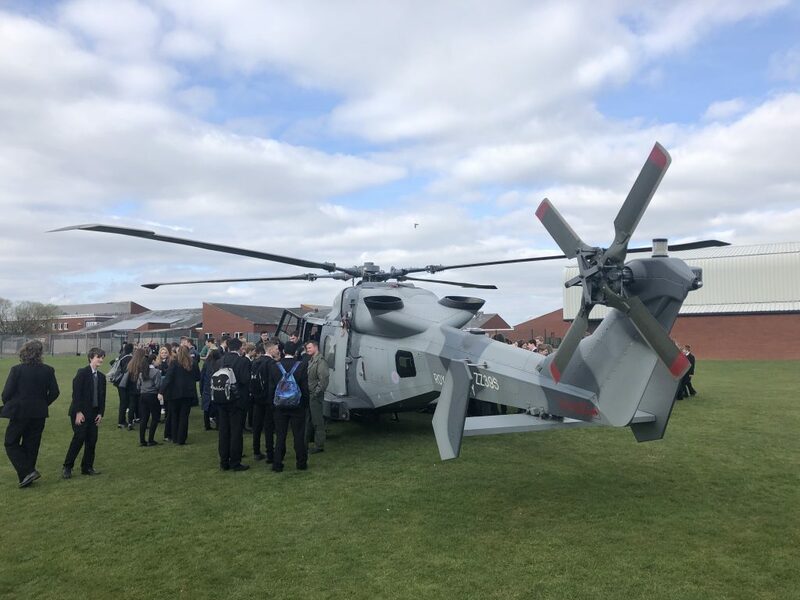 This gave us the chance to allow our younger students to all have the experience of not just seeing the helicopter, but to get in it and find out all about this amazing, £30 million aircraft that came to Amble just to visit our school! Yesterday our year 5 students hosted their ‘Explorer Day’, to which parents were invited during the afternoon to hear all about their current, exciting topic. 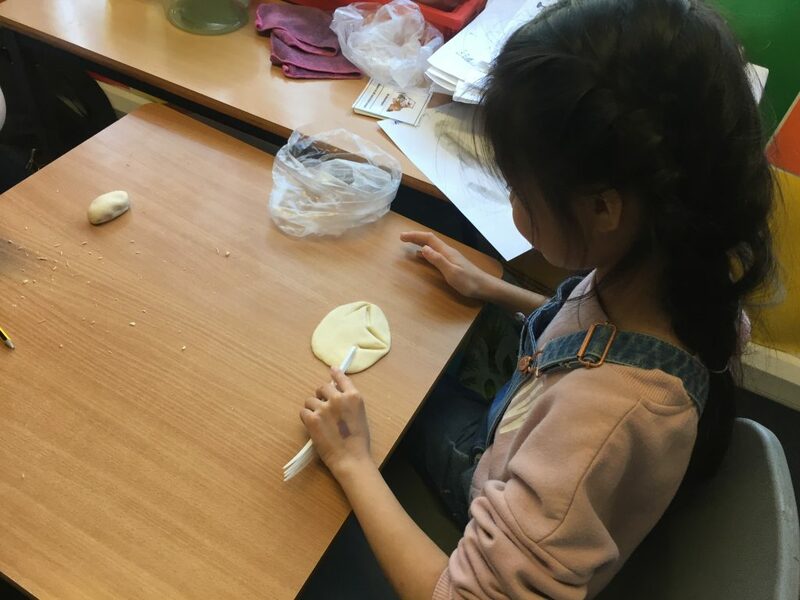 Thank you so much to all parents who attended, to the year 5 students, and especially their teachers – Ms Middleton, Miss Boe, Miss Cartmell and Mrs Stuart who are working so hard with their classes. Talking about parents visiting our South Avenue site, our Assistant Headteacher and SENDCo Mrs Johnson held a coffee afternoon for parents last week where they could talk about the school, their children, and meet their child’s allocated key worker. It was a great session, very well attended, and full of positivity. We’re looking forward to a similar meeting at the upper school in the very near future. Year 7 have been working on their ‘Project Based Learning’ across all their subjects this term, and it culminates this Tuesday 2ndApril between 4.15 and 5.45pm when the Positively Mental event takes place. Please visit the exhibitions at our lower school site on South Avenue if you can and speak to the children who have put it together. I guarantee you’ll be impressed with the standard of their work, and their understanding of issues surrounding mental health. I’m so proud of them all. DEAR [Drop Everything And Read] time happens every day for children in years 5-9, where the first 10 minutes of a lesson is dedicated to quiet, individual reading. Thank you to parents and carers for ensuring your child brings a reading book to school every day so they can participate meaningfully in this activity. There is a huge body of evidence that links reading for pleasure to improved academic performance and, in turn, better life chances – we want the best for your children, and this is a key initiative for us all. In the first week back after the Easter break, DEAR time will happen during the first 10 minutes of period 2 every day. If you are unsure, please contact the school for clarification before you buy. There are some Easter sessions for year 11 students through the Easter break, and Mr Nisbet will distribute a letter with further details to those who have been invited. The exam season is definitely underway for year 11, as external exams have already taken place for food technology, engineering and business studies. It will get into full swing shortly after Easter, so it is vital that our students are revising thoroughly to be well prepared for the most important time in their educational career so far. If you would like to speak to anyone for help or advice in planning a revision timetable, or how you can help your son/daughter to best prepare, please don’t hesitate to get in touch with us. 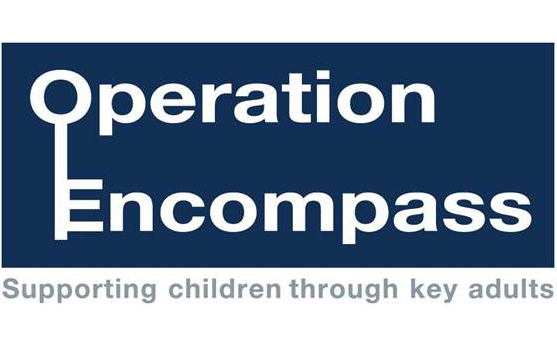 Similarly with year 6 and their preparation for the SATs, which take place in the week commencing Monday 13thMay. The Y6 team are working flat out to ensure our students get the best possible results, and give themselves the best possible chances of success in the future. If parents would like to find out more about the SATs, and how they can contribute to their child’s revision, please contact us. The Year 11 prom is scheduled for Thursday 27thJune, to be held in school. We did this for the first time last year and it was a huge success. We do understand the reservations that some people have, but nobody would be better placed to celebrate our Year 11 students’ achievements than our staff. The school is transformed into a Prom Heaven, with personal touches and attention to detail that you simply would not get anywhere else. 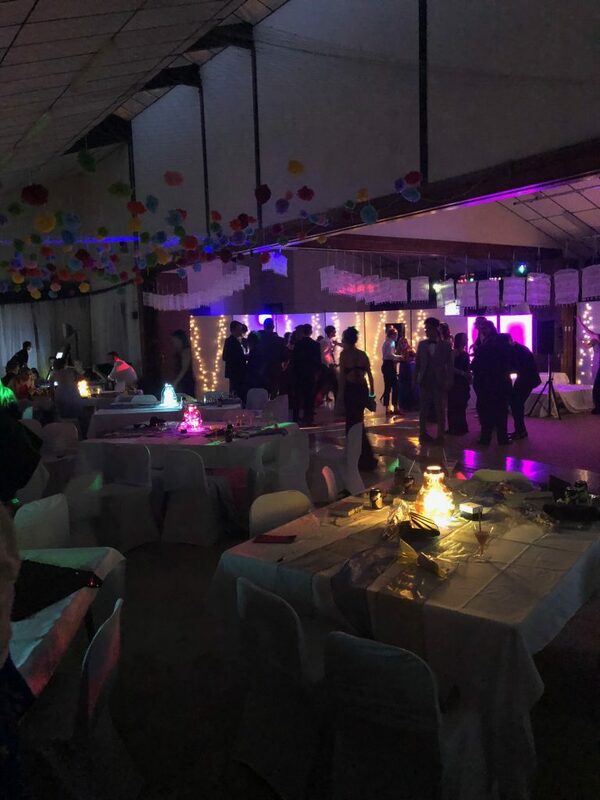 Like we have done throughout their time with us, we go the extra mile to make sure your children are treated to a special evening they won’t forget. 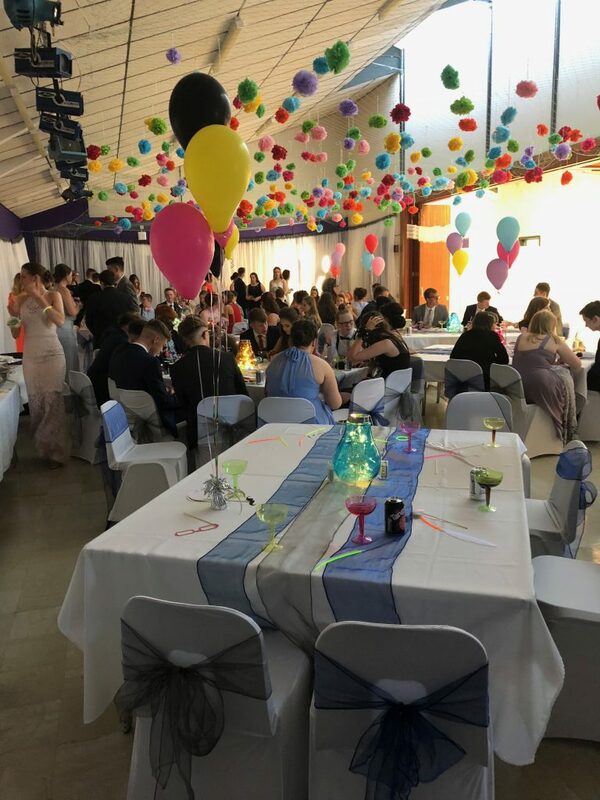 Add to that the fact that transport to and from the venue is easy, and that the low cost makes it accessible to all, we think it’s the perfect way to celebrate the end of year 11 – and, hopefully, to celebrate the start of their time in our 6thform! As I’m sure you’re aware, the spring term ends at 3.10pm on Friday 5thApril, and the summer term begins when we return on Tuesday 23rdApril at 8.50am. Thank you for all your support this term, and I hope you have an enjoyable Easter break.